With everyone “going green” these days businesses find all kinds of ways to keep up while keeping profitable and functional. For example, Ziplock, Poland Springs, and their generic competitors have all turned “going green” into a campaign for bags and bottles made with less plastic; really I think it saves more on the production costs than the environement and you get a flimsier product (see Wired magazines “Little Green Lies”). 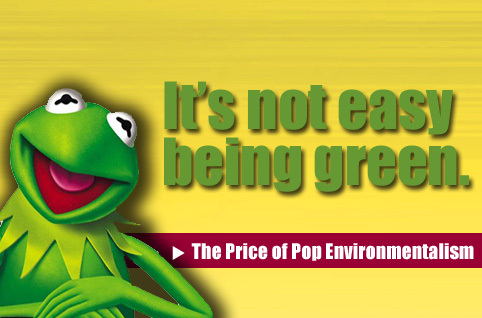 Regardless, “going green” is here to stay, and not just as something on St. Patty’s day or at a Jets game, but as a tax incentive-driven, moral, marketing, and business imperitive. The law office is no exception. One way that law offices (and other businesses) are reducing their carbon trax by going as paperless as possible. An article on IP Frontline raises the legal implications of making such a switch. Among the chief concerns are protecting trade secrets, IT security, and what pieces of pulp must be maintained in the digital office. What to Do When Your iPhone Only Works on Speakerphone?!?! ?